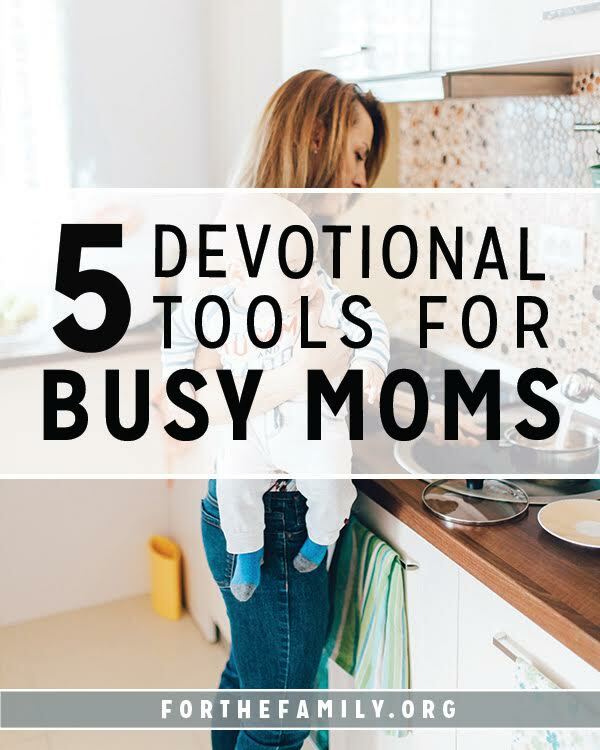 I’ve turned to the following tools over the past year of sleepless nights and early mornings of life with a newborn—now toddler—to assist my devotional life. I don’t feel guilty if it doesn’t happen some days or that it doesn’t look the way it used to. But I sure am happy technology not only has the capacity to make life easier but enrich it too! 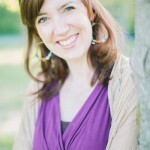 Written by the co-founder of FortheFamily.org and TheBetterMom.com, this hardcover devotional is just beautiful! Pressing Pause offers you a calm way to start your day, to refresh yourself in Jesus and drink deeply of His presence so that you are ready to pour out love, time, and energy into the people who matter most to you. 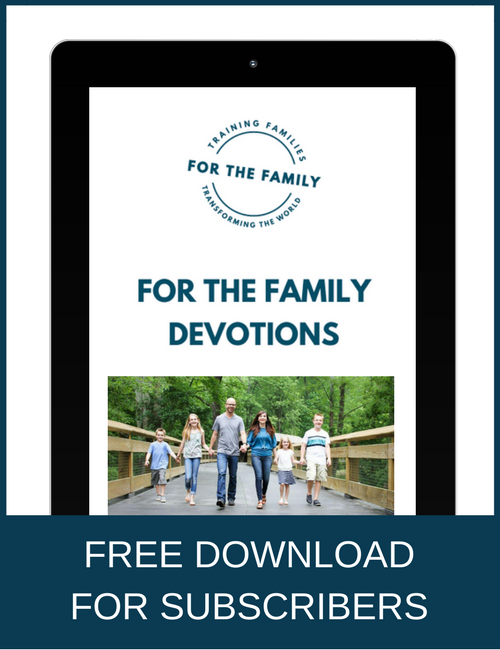 These 100 encouraging devotions for moms will help you begin each day with Scripture, drawing on God’s power, ingesting His Word, and learning practical ways to love and serve more like His Son. This is a website with Bible reading plans and journals to go along with the study. Good Morning Girls groups are all over the world and these studies are in 18 languages!! 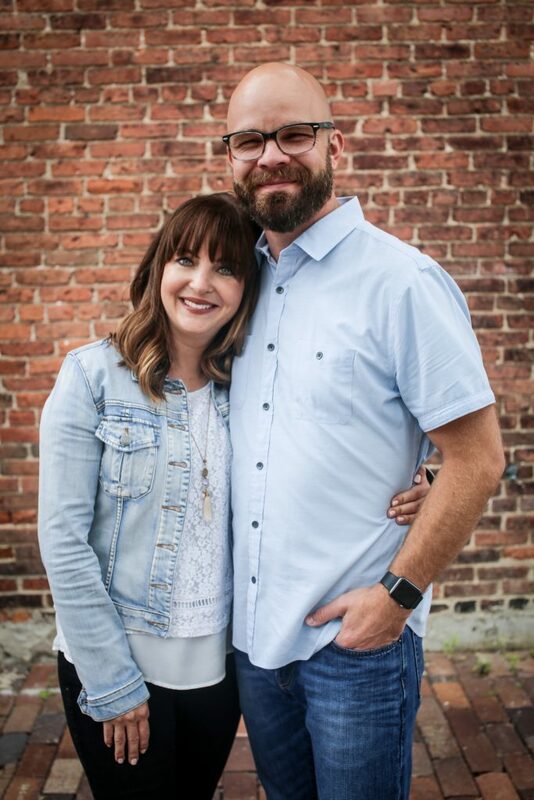 Courtney Joseph, the founder, also blogs topically through the Bible reading you are following to further dive into certain topics. Essentially, this is a website with Bible reading plans and devotionals. You can sign up to get daily readings in your email’s inbox or use their app. I love the app and recently benefitted from the Lent reading plans leading up to Easter. You can choose from topical studies like “Hospitality” or “Justice” to book reading plans. I’m currently using their reading plan to go through Proverbs. When I don’t have time to sit down and read I love to listen to my Pray As You Go app. The app is an audio experience that always opens with beautiful sacred music. Scripture is read and there is a little devotional thought for the day. It’s almost like spending ten or fifteen minutes in a beautiful cathedral! These have all been tools to help me worship and grow in God’s truth, love, and grace. There’s not one way to “do devotions,” and different seasons of life may not allow me the time sit down and read a chapter of God’s Word every day for an hour. That doesn’t mean it’s any less important or life-giving. I’m thankful for the many different and creative ways I can experience scripture whether it’s through the pages of my Bible or an app on my phone.